Topps has announced that they have seeded special autographed versions of the online Golden Moments Die Cut Cards into packs of the upcoming 2012 Topps Baseball Series 2. 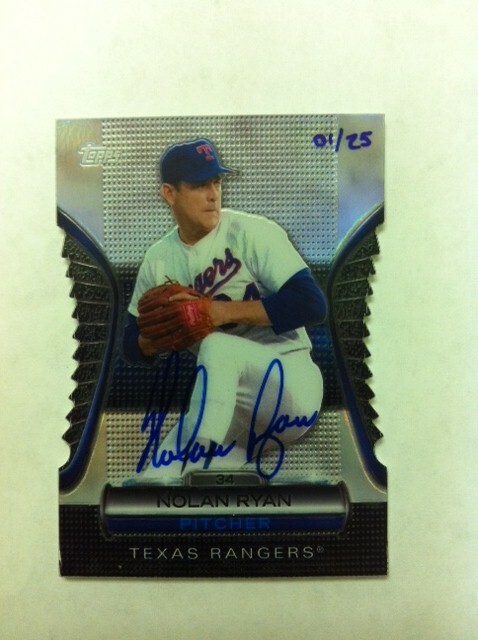 These special autograph cards can be found in both hobby and retail packs. Every card is signed “on-card” and is sequentially hand-numbered to 25. 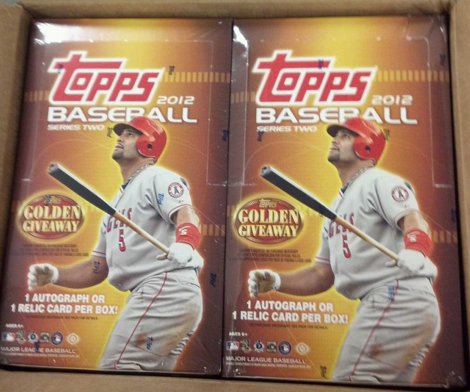 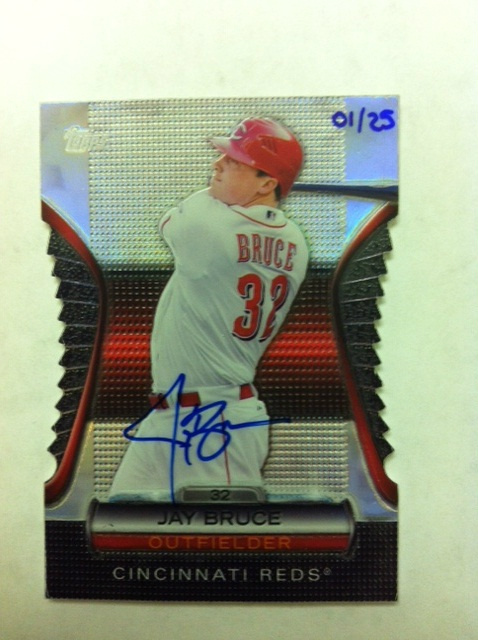 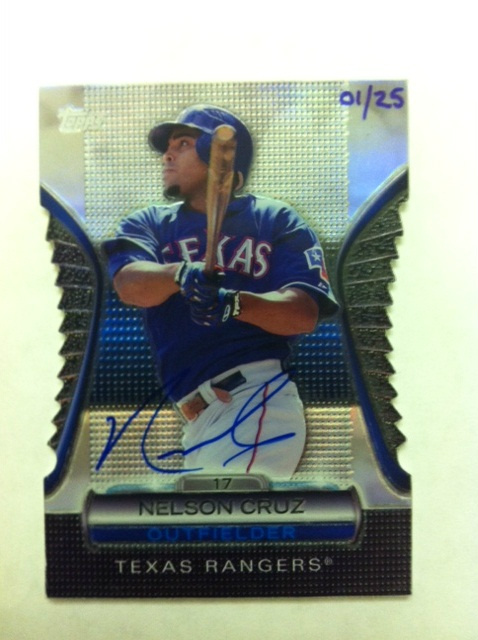 In addition, each card includes a Topps 3M authentication sticker on the card’s back. 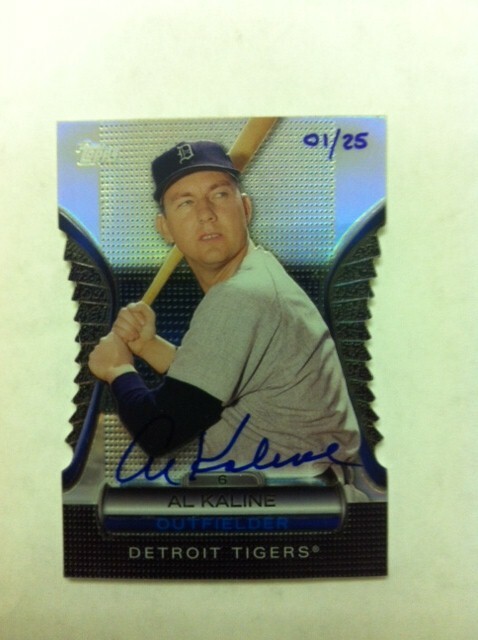 The autograph subjects include 2 Hall of Famers and 2 young stars.